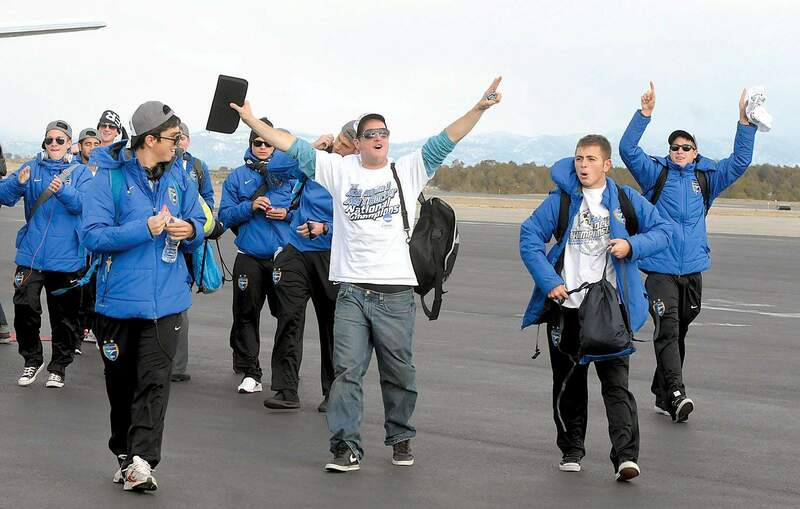 Ryan Wirth, a homegrown national championship goalkeeper, returns home from Pensacola, Fla., the center of attention. Wirth, a Bayfield High School alumnus, and Fort Lewis College won the NCAA Division II Mens Soccer National Championships on Saturday. 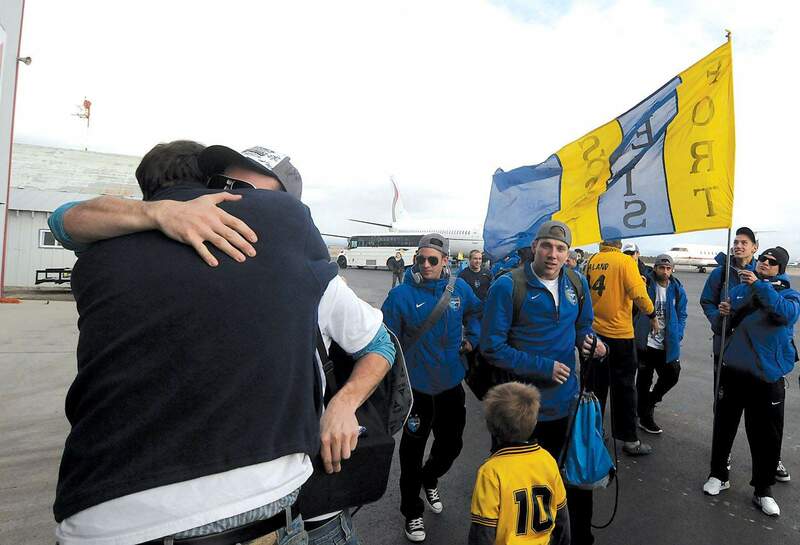 Ryan Wirth and the Skyhawks got a warm embrace from Fort Lewis College soccer fans after they touched down Sunday at the Durango-La Plata County Regional Airport. 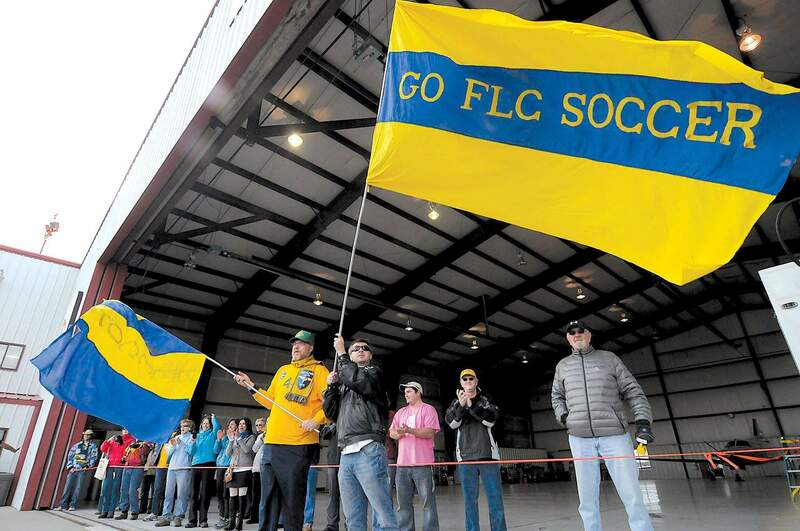 Fort Lewis College sports information director Chris Aaland and fellow FLC alumnus Steve Miller fly their colors Sunday at the Durango-La Plata County Regional Airport.